I may have mentioned that I am involved with this November’s TEDxVictoria event as director of marketing, working closely with the team there, and in particular Dylan Wilks, who is director of communications. What’s unusual of me about this is that so much of what I’d normally be doing in my role is communications, but Dylan has that dialed, especially with media and online presence. So I get to use some of my other skills, which is great! 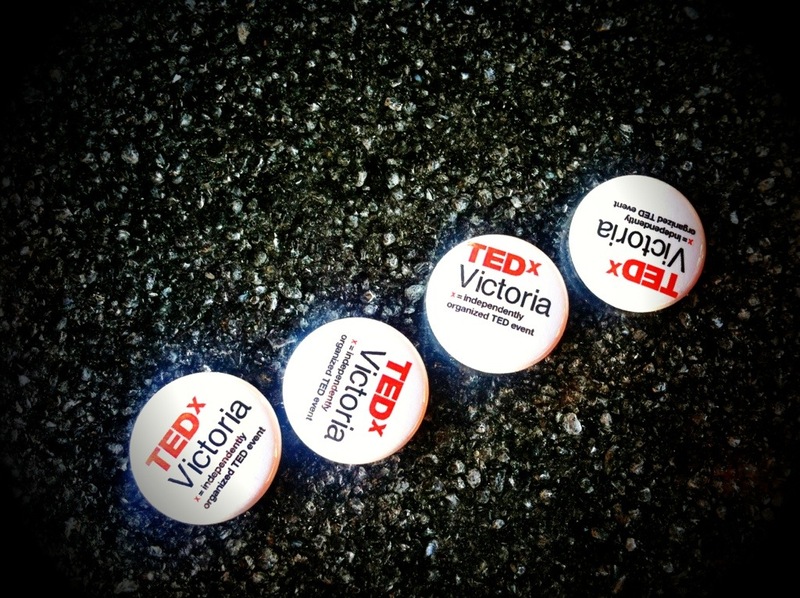 I’ve put together a marketing strategy that increases presence for TEDxVictoria to some areas that relate to our core values as an organization – the emphasis would be in community. So we are looking at more presence at local events in the form of outreach: face to face engagement to complement our online presence. I have more in the works on this topic of TEDx, but that’s as much as I can say at the moment from my phone on my coffee break. I’m definitely excited for November 17th.